*Please note there are no practices on tournament days. *Teams can decide to participate in other tournaments at an additional cost. What is the difference between a High Performance Team and a Regional Team? High Performance teams are for girls that are looking to challenge their skill and are fully committed to practices and all tournaments. 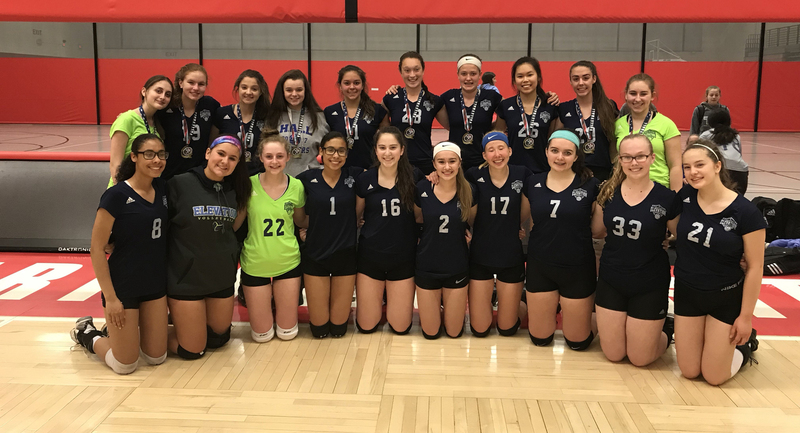 High Performance teams will compete in multiple multi-day tournaments and NERVA. Where as Regional Teams compete in one multi-day tournament and NERVA.